We are not a center. 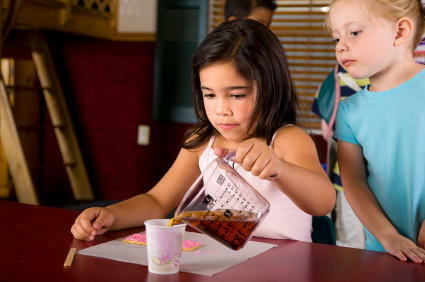 We are a home daycare with an all day preschool program. 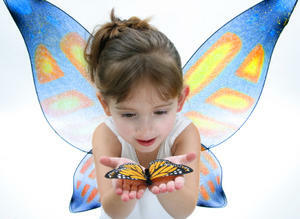 We are your like personal nanny service and preschool in one. 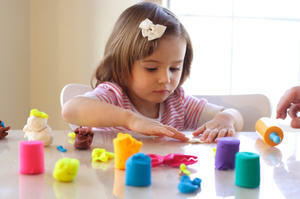 Get the best of intimate home daycare and preschool together. Your children will not be just a number but part of our family. HOME DAYCARE for ages 2 and up only. We serve organic non- processed foods. Montessori/ Waldorf style of teaching. We only have 6-12 students per day( maximum 12). This allows for better quality socialization and more one on one guidance. We focus on working together as a family and develop personal responsibility as well as accountability in all our students. In a small group, children are thus exposed to less germs and sicknesses. We also diffuse essential oils in the air to kill air born germs and give therapeutic benefits for the children ( ex- peppermint helps to stimulate their brains for times of concentration like center and project time, where lavender calms for quiet times ( story- time, rest time). We are open for children 8 A.M till 5 P.M. Our preschool program is from 8 A.M-3:30 P.M, and we do before and after school care. We offer occasional evening, weekend and overnight care. * call for a tour, you have to see if to believe it! 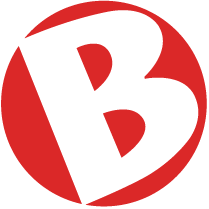 Check out slideshows on www.bismarckpreschool.com website. The main slideshow is like a virtual tour of our facility and takes you inside our actual daily program visually. It allows you to see what we do in our program and what it would like like for your child to be one of the students in our program. Please e-mail to request an appointment. Your child will come home from their " second home" with a love for learning and desire to participate in the adventure of life, hand on! We work with each child to encourage them to learn at their own pace so they will be prepared for mainstream Kindergarten. There are different creative play stations set up in various rooms and children are encouraged to roam from learning centers experimenting and engaging on the level that they feel comfortable. We converted our heated garage to a p.e room for gross motor skills and active play during the winter. We fill the garage with a huge bouncy house. Our sun room is used as our block room for spacial relations and math manipulates. We have a detailed schedule to allow structure, yet flexibility. Shalaine is the main teacher and she has 2 part time employees. CURRICULUM=Lots of fun educational toys and games, arts and crafts, music,dancing,circle time,classroom helpers, eye/ hand coordination, and inventive projects. TEACHER QUALIFICATIONS/EXPERIENCE- qualified and experienced teachers. Ask for resume and credentials. Primary teacher, Shalaine Goy was a Human Development/ECE major and has over 20 years experience in teaching and working with children. She majored in Early Childhood Education and is going to finish her degree in Early Childhood Education. She is also working towards her CDA. Shalaine opened her first home preschool in 2003 in C.A In 2010 we opened our small home based preschool here in Bismarck. We have several substitute teachers as back-up. Mary Kay oil mattifier- new! Tell Shalaine that you saw this ad on BisManOnline!